Air Jump and Dash - New abilities! You can now air jump (double jump / triple jump) with customizable number of times and impulse. You can also manually slide with customizable speed and duration! Power Ups - You can now easily add permanent or temporary abilities to your character. Includes UMG widgets for both cases. Dynamic Camera - Took some tips from a GDC presentation on the camera system in Journey. The camera now adjusts FOV and boom arm length based on pitch. Also there is an offset while the character is standing still (rule of thirds). While sprinting the camera pulls back (seen in many games). Multiple character Select - Added 3 characters (children of master character BP) to demonstrate how easy it is to change abilities. You can switch characters at any time with a key and each character has certain stats / abilities (one is strong but slow, another is weak but fast). I included a UMG widget with the character name and portrait. As well as an easy alert system. Due to the nature of the Character C++ class, I am restricting the switch only when the characters are idle. True Portal System - Similar to the game Portal, now you have a portal that shows the content of the destination. Easily create as many portals as you want. Teleports player only from one side. Ladder System - You can now go up and down ladders. Ladder has customizable stats (height, width, number of steps). Ladders can be single or double sided. Endless Runner Mode - New mode added where the character is running endlessly. There are "boosts" that speed up or slow down the character. 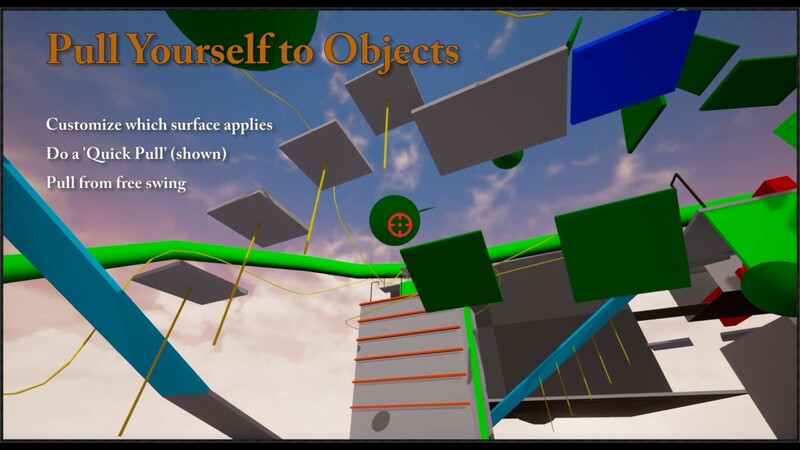 The purpose is to have a section in the game where you can force a chase scene or obstacle course. Today I'm really excited to finally share my very first UE4 project with the community! 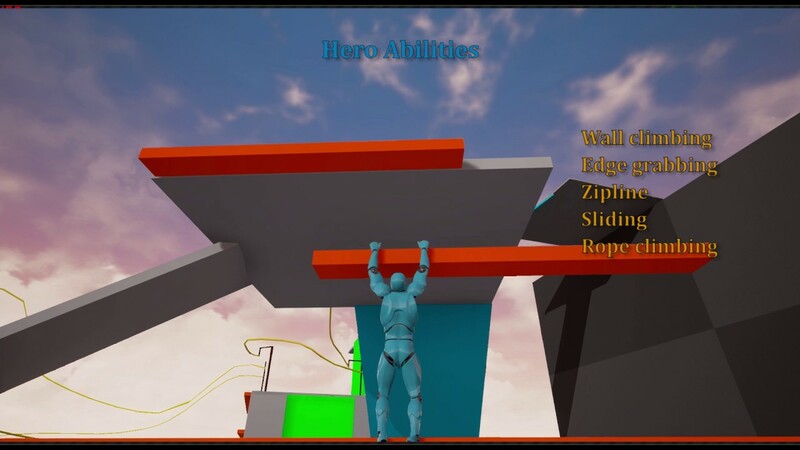 I've been learning UE4 for about 5 months now and this template is the result of my first game. Presenting the ThirdPerson Action Platformer template!! IMPORTANT: The project does not include any of the custom animations as they were purchased separately and cannot be distributed . However, if someone from the community knows how to animate and is willing to share his/her animations I would love to include them in the template to provide a complete "out of the box" experience. Please let me know what you think and post any questions or issues you find. Last edited by CoquiGames; 03-22-2017, 09:47 AM. Not sure yet - stay tuned! Last edited by CoquiGames; 01-14-2017, 12:06 PM. Very nice! Will investigate it much better soon. You are welcome! Hope its useful! Absolutely Amazing! Thank you so much for making it free! Just wanted to thank you for your free template. I will use it and hopefully be able to learn from it. Thanks! Hope you found it useful! Last edited by Neodinznak; 10-11-2016, 03:15 PM. Really glad to hear it! When I started learning Unreal I found so many people in the community that were willing to help and share free projects that I figured the only way I could give back was to share what I've learned with others. I tried to comment the blueprints as best I could so it would be easy to understand, so hopefully you see how I did things and improve it / modify it to your liking . If you have any questions or suggestions, feel free to post in this thread and I'll try to help any way I can. You are welcome! Feel free to post any questions you have in this thread and I'll try to help any way I can!